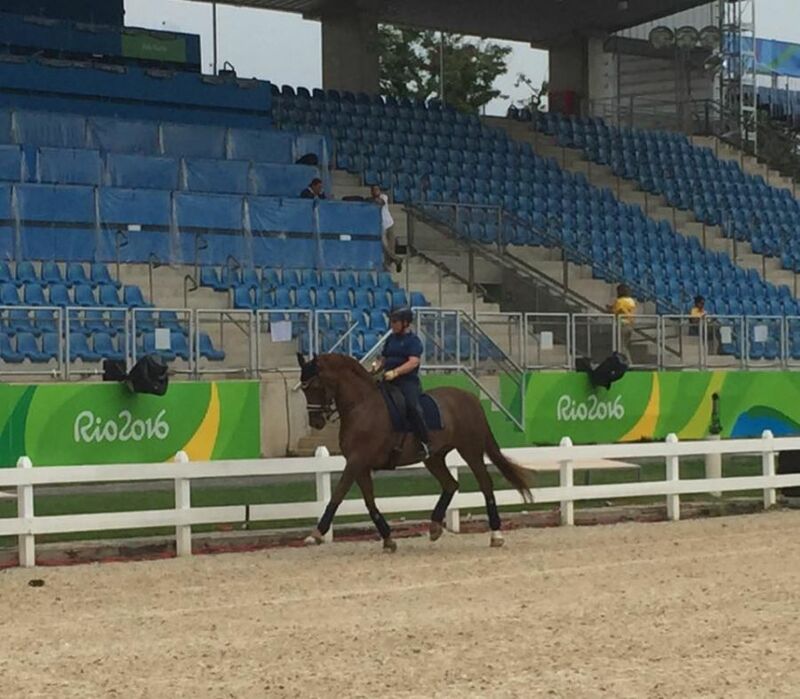 Today, someone I consider to be very special makes her paralympic debut in Rio. 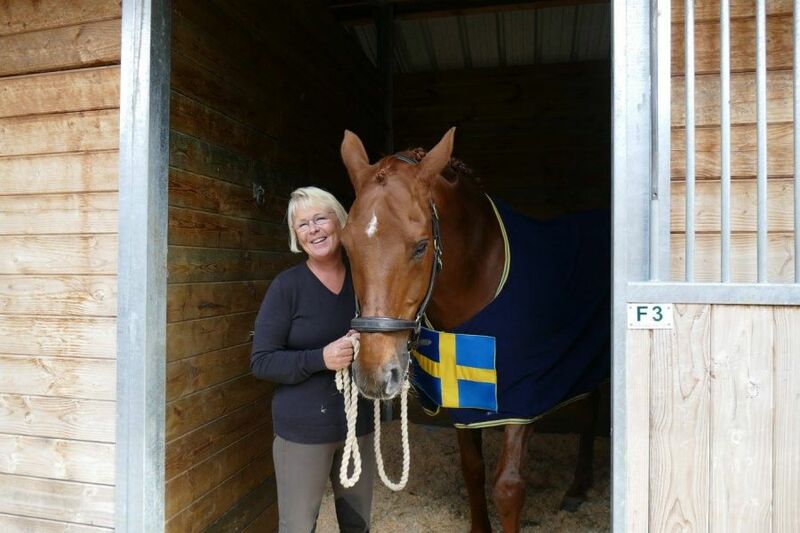 I met Louise in a clinic in Sweden, and she rode so very very well I was left very impressed. To learn her story after was even more inspiring and as a result, I named her 'The fighter of the year' at the Swedish Rider Gala and she has just done that -fought!. Now her dreams will become a reality, and I want to wish her the very best of luck at the Rio games.